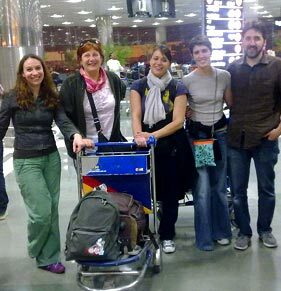 Tourist guides are an essential part of the Indian tourism industry. 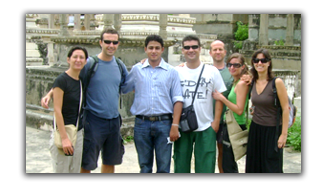 A tour guide conducts organized tours for groups of tourists in a wide range of locations throughout India. 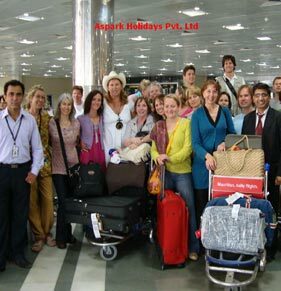 A tourist guide informs and explains visitors about India heritage sites, history, culture, religion, social and attractions such as stately homes, monuments, wildlife, museums, archaeological sites, etc. Tour Guides meet people from all over the world, serve as cultural ambassadors to their customers and to local residents, and often act as unofficial spokespersons for the area in which they work. In addition, tour guides act as educators and all-around experts in the history, geography, and culture of the areas they visit. 1. 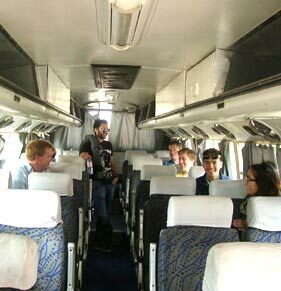 Conducting organized tours in a region or large city and introducing visitors to places of interest. 2. Communicating engagingly with small or large groups of people. 3. Offering specialist information and knowledge of subjects, such as natural history, art or architecture. interest in local lives and events. 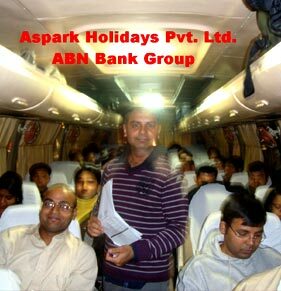 Aspark Holidays Pvt. 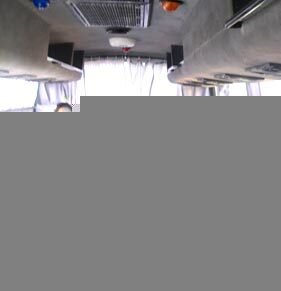 Ltd. And J.L.Tours & Travels are active travel organizations in tourism industry since past 11 years. Our team is well experienced and well aware to cater to the requirements of various market segments. 1. Licensee Holders Tour Guides. 2. 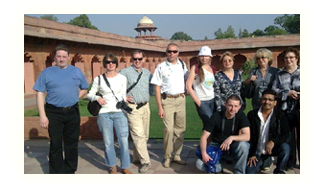 English Speaking complimentary guides in Delhi, Agra & Jaipur. 3. Knowledgeable about their subject. 4. Self Confidence when speaking in public. 5. Flexible, to cope with emergencies or unexpected incidents. 6. Fluency in English and their respective language. 7. High Standard of customer service. 8. 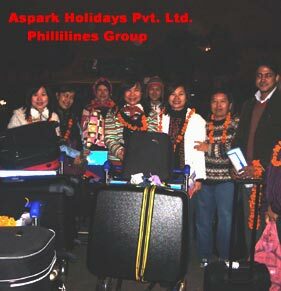 Specialized Tours like Sight Seeing, Medical Tourism, Industry Visits, Educational Tours, Pilgrimage Tours etc.